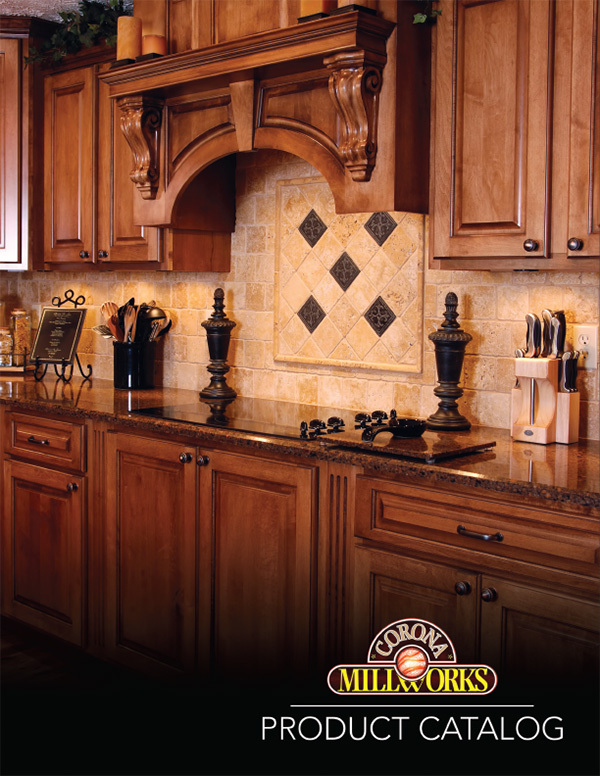 Corona Millworks offers a wide range of construction materials and assembly options for our drawer boxes. 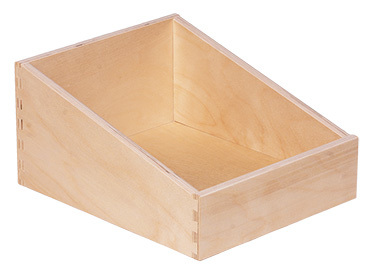 No matter the material or construction option you choose, all of our drawer boxes are designed to last and they are manufactured to the highest build standards. Feature a series of pins cut to extend from the end of one board to interlock with a series of tails cut into the end of another board. Once glued, a wooden dovetail joint requires no mechanical fasteners. Doweled construction offers good quality at a very affordable price. 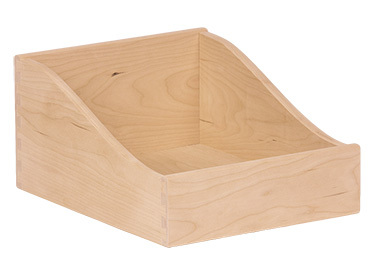 Another benefit is that doweled drawer boxes can be flat-packed for easy shipping and on-site assembly.